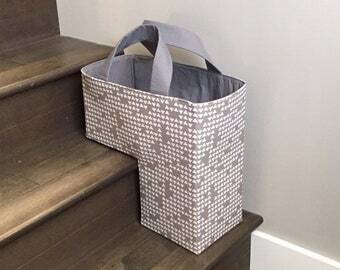 Stair Duffels™ are now available with free shipping to Canada, United States, AND Australia!!! Need it faster? I offer upgrade shipping options. Tarrah At Home offers exclusive designs and soft goods for your home. 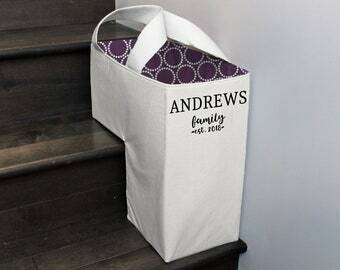 Stair Duffels™, Peeky Pouches™, Drink Holders, Reusable Food Bags, and more in addition to quilted items for home and baby! I am Tarrah At Home, and my goal is to make something you'll love. Quality. Practical. Handcrafted. Super well made and very cute - just quite a bit smaller than I was expecting. Won’t really work for an Easter basket for my son. Wish I had ordered the larger one. The vacation was amazing!!! 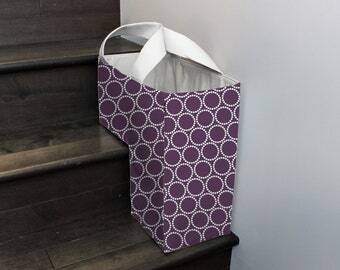 ️ ️ I'm so excited to report the Peeky Tote has officially been thoroughly tested. 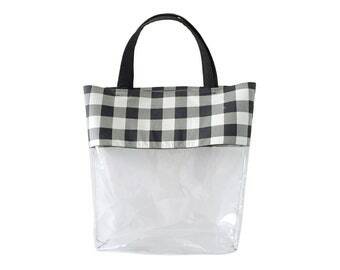 We did ALOT of walking, so it was great having this little tote along for sandals and a bathing suit. 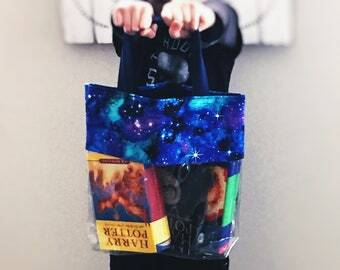 The Galaxy Peeky Tote. 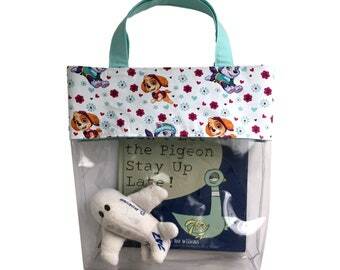 Perfect for beach, swimming, library bag, or an easy clean storage solution. Take advantage of the Black Friday week sale and get the matching Peeky Pouch too! It’s cozy time! Need a little extra something for the carseat or stroller? This minky dot patchwork blanket is snuggle under the chin perfect. I acquired an industrial sewing machine in the beginning of 2018. The speed is incredible! Want to be the first to hear about sales or new products? Sign up for emails! https://mailchi.mp/c27212399131/tarrahathome-signup You will receive a special member only offer after sign up. After an amazing career as an aerospace engineer, I decided to stay home with my 4 kids and seek new adventures while raising my little people. Tarrah At Home started solely as a custom quilting and tailoring business in 2015 and has since expanded to quality sewn products. 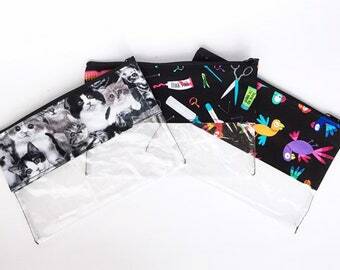 From picking out the fabric, to packaging your item, all steps in the process are carried out by myself. My engineering background means I love math and I love designing new products and solutions to common problems. 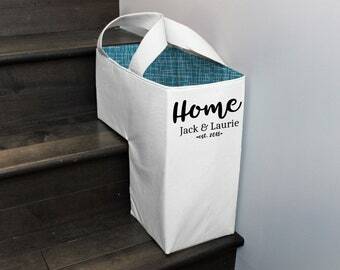 Exclusive Tarrah At Home designs include the Stair Duffel™ which is the only 100% cotton, and machine washable, basket of its kind which conquers the clutter on your stairs and makes it easier to carry items up and down. They are available in a variety of prints to match your decor, and since they fold up, they can be changed out for the seasons too! 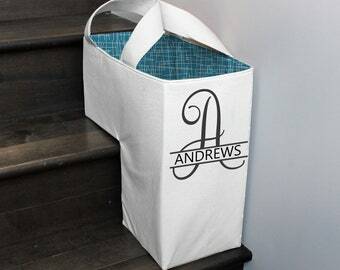 My goal is to make something you'll love and I have a passion for handmade, practical, and quality items. To fulfil your order, you must provide me with certain information (which you authorized Etsy to provide to me), such as your name, email address, postal address, payment information, and the details of the product that you’re ordering. You may choose to provide me with additional information, such as customization information, by contacting me. -when you have provided your express consent, which you may revoke at any time, such as asking to be notified when an item is back in stock. I do not contact customers without their express permission. For purposes of EU data protection law, myself, Tarrah Andrews is the holder of the data and I can be contacted at tarrahathome@gmail.com. Please note that from Canada, international small packet is the most economical shipping option, but unfortunately, does not come with tracking and insurance. I offer a shipping upgrade for tracking and insurance. If this shipping option is not selected, service standard is 2-6 weeks depending on country. If no tracking or insurance is purchased, I cannot be responsible for delayed, lost, or damaged packages as once shipped I have no control with the postal system. Thank you for your understanding. I care about my customers and I want to offer you the most economical shipping options available. Most small items can be shipped regular lettermail within Canada or Small Packet to the US/AUS. These options do not offer tracking or insurance and once shipped, I have no control over the postage system. I offer a range of shipping upgrades for registered mail, Expresspost, and Tracked Small Packet that I am happy to utilize to send your item with tracking and insurance. If the shipping upgrades are not selected, please note that I cannot be responsible for lost or stolen packages. Thank you for your understanding. I am happy to process returns on non-custom items. Please contact me and I will provide return details. Once an item is returned I will process a full refund minus a 20% restocking fee. Thank you! Are you local to the Warman or Saskatoon Area in Saskatchewan? My local customers save 20% on everything in the shop. Details: Valid for pickup only. Thank you local customers for your support! I offer bulk pricing on the snack and sandwich bags, Peeky Pouches™, Peeky Totes™, Stocking Tags, and the Freezie Holders. Just message me for current rates and minimum order quantities to qualify. All my items are made from scratch. I do not use bulk blanks from China and then merely add vinyl or embroidery. All items are handmade from the fabric, to the cutting, sewing, assembly, and finishing. My studio is outfitted with industrial machines and this is my full time business. All items made in the shop are my own design and I make all my own patterns. This allows me to customize any item to any size and my ability to alter or customize items is only limited by imagination!